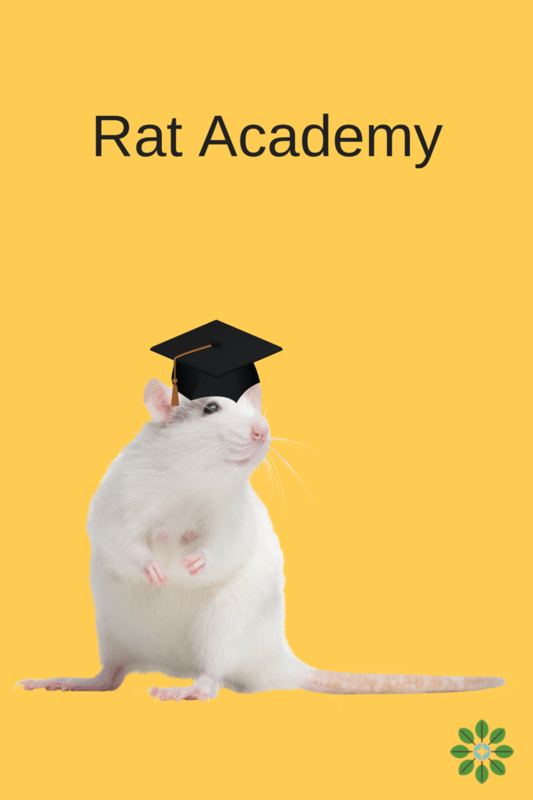 There’s one school in NYC that no one dreams of attending, the Rat Academy. Nearly a century ago, journalist Joseph Mitchell referenced in The New Yorker that there was one rat for every person in the five boroughs, but experts today suggest that number has increased. For a city with over eight million people, the estimated rat population is more than just a little alarming. New York’s notorious rat problem needs an overhaul and city officials are trying a new tactic. Education efforts like the rat academy teach regular people to see things the way a health inspector would. 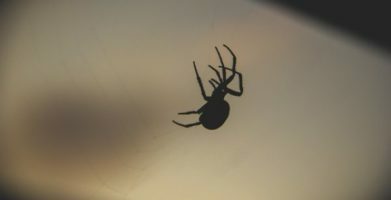 Knowing what attracts rats, what signs indicate an infestation, and what methods of entry rats may use makes it easier to keep rats away. Preventing rodent infestations is crucial for public health and safety. Rats are known to transmit over 35 different diseases to people, some of which can be fatal, like hantavirus. Rats contaminate and destroy gardens, farm crops and stored food, contributing to global hunger. 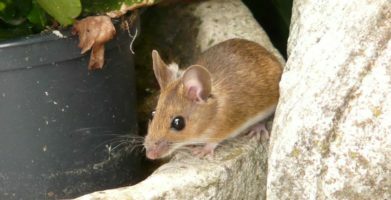 Rats have even been known to bite people with small children and babies being the most common victims. Rats can also cause property damage since they gnaw constantly and indiscriminately. If a rodent chews electrical wiring, the risk of a house fire increases along with the possibility of dysfunctional appliances or systems within the home. Rodents may also nest in cars, chewing wiring under the hood and inflicting expensive damage for the owner to deal with. Nearly a century ago, journalist Joseph Mitchell referenced in The New Yorker that there was one rat for every person in the five boroughs, but experts today suggest that number has increased. For a city with over eight million people, the estimated rat population is more than just a little alarming. New York’s notorious rat problem needs an overhaul and city officials are trying a new tactic. Education efforts like the rat academy teach regular people to see things the way a health inspector would. 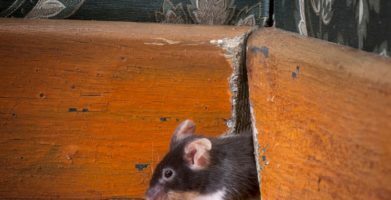 Knowing what attracts rats, what signs indicate an infestation, and what methods of entry rats may use makes it easier to keep rats away. Preventing rodent infestations is crucial for public health and safety. Rats are known to transmit over 35 different diseases to people, some of which can be fatal, like hantavirus. Rats contaminate and destroy gardens, farm crops and stored food, contributing to global hunger. Rats have even been known to bite people with small children and babies being the most common victims. Rats can also cause property damage since they gnaw constantly and indiscriminately. If a rodent chews electrical wiring, the risk of a house fire increases along with the possibility of dysfunctional appliances or systems within the home. Rodents may also nest in cars, chewing wiring under the hood and inflicting expensive damage for the owner to deal with. string(47) "Education is Key for Getting Rid of Rats in NYC"